Double-pane windows are the choice of many homeowners looking to replace their old, drafty windows. Double-pane windows are made of two panes of glass with an inert gas "sandwiched" in between them. This completely sealed unit makes double-pane windows the perfect choice for insulated windows. The benefits of double-pane windows can reach deep into your pocketbook. According to the EPA's Energy Star statistics, insulated windows, doors, and skylights can save up to 24 percent on your energy costs. As an added bonus, the purchase of certain double-pane windows can lead to a credit on your tax return. Double-pane windows are the most common windows in production today. They can be purchased in all types of styles, including single-hung, double-hung, casement, and even sliding window options. 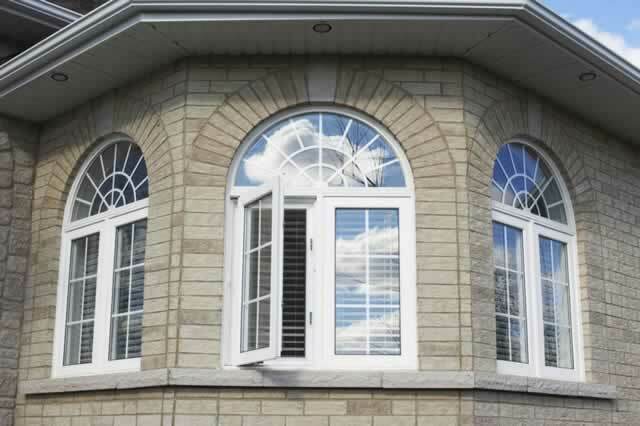 The many variations of double-pane windows make them a perfect option for your window replacement project.